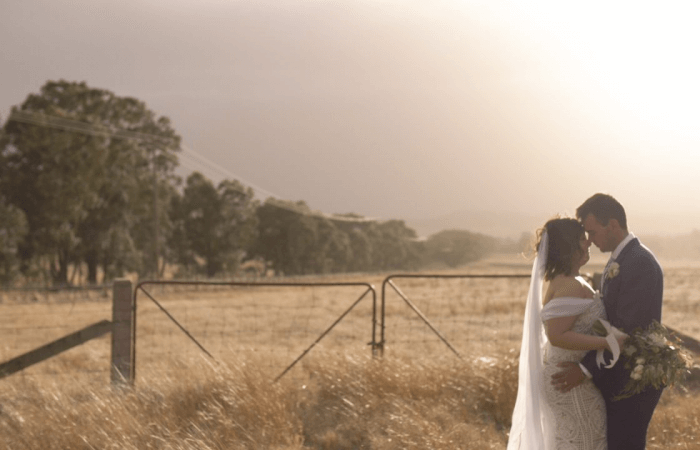 Luke & Emma’s wedding day at Perricoota Station was nothing short of a dream. The iconic Murray River accompanied by the serenity that comes with being near the water made for a truly special day. Emma was proudly walked down the aisle by both her fathers and mother, whilst Luke and his best man Tolsa watched on in tears..(We think Tolsa may have been crying more than Luke!) It really was something special. 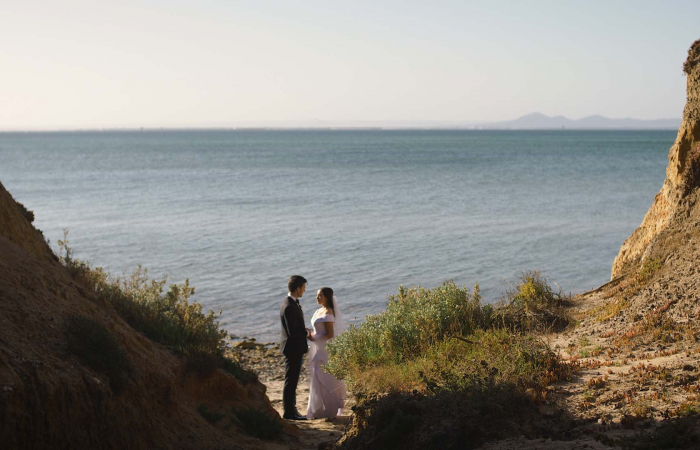 Not only did the stunning location capture our hearts, but more so, it was the love that Emma & Luke have for each other and the feelings their love created for everyone who were lucky enough to witness their union. 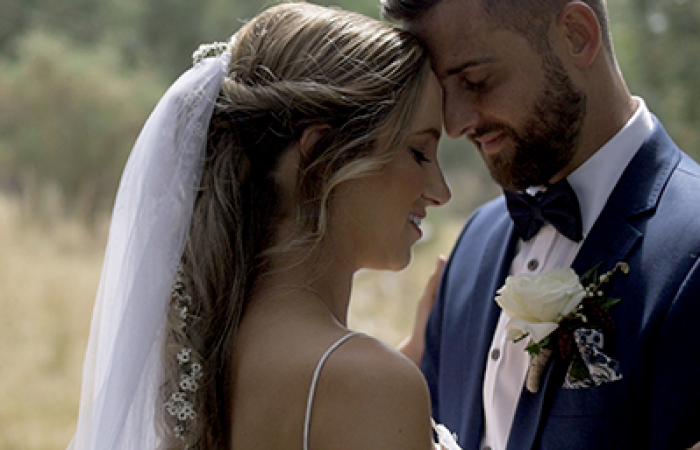 We were overwhelmed with the sense of respect and admiration that they had for one another, it made their wedding a truly unforgettable day for us.